Ready for Nougat on your OnePlus 3? OnePlus released an OxygenOS open beta of Android Nougat today for the device, so you can get in on this action right now. In fact, the file, details, and instructions are all available this very moment. What are you waiting for? According to OnePlus, this should bring all of the Nougat fun you were hoping for, like new notification designs, multi-window, tweaked settings design, and direct replies within notifications. They also added status bar icon options, “quick launch for 3rd party applications,” and some new Shelf stuff. This is not an over-the-air update, though, so you will need to download a .zip file from OnePlus and load it that way. Also, this is a beta – expect some bugs before it goes fully stable. OnePlus is saying that Android Pay functionality may be wonky or “not work correctly.” There may be some performance issues as well. If all of that sounds good, you can download the new OxygenOS open beta file for Nougat right here (1.4GB). Once you have it, you should be able to drop the file on your phone’s root drive (which means not in any folder), head into Settings>System updates, choose the Gear icon in the top right corner, and then “Local upgrade.” If you have the update file in the correct spot, you should see the file. Tap and install. (I have not verified these steps, but they should work. If they don’t, here are adb sideload instructions.) For more support on getting the update flashed, hit up the source link below. On a related note, we don’t yet have a beta of Nougat for the OnePlus 3T. 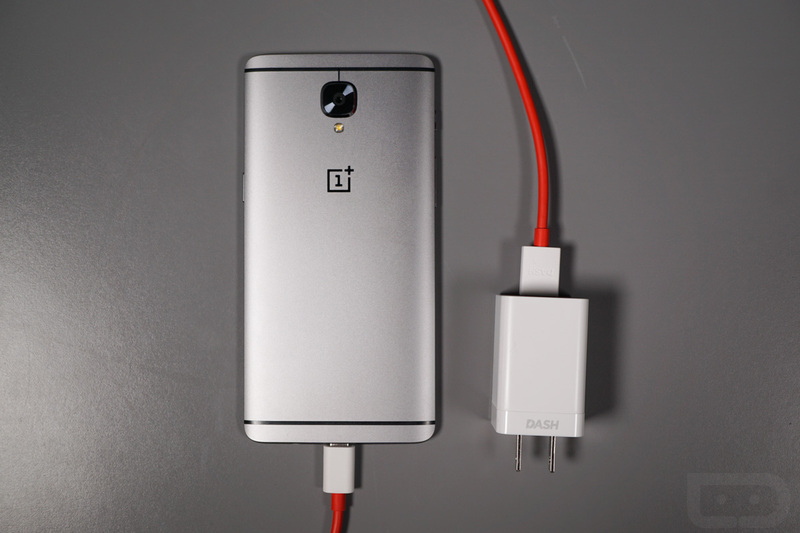 This is only for the OnePlus 3.